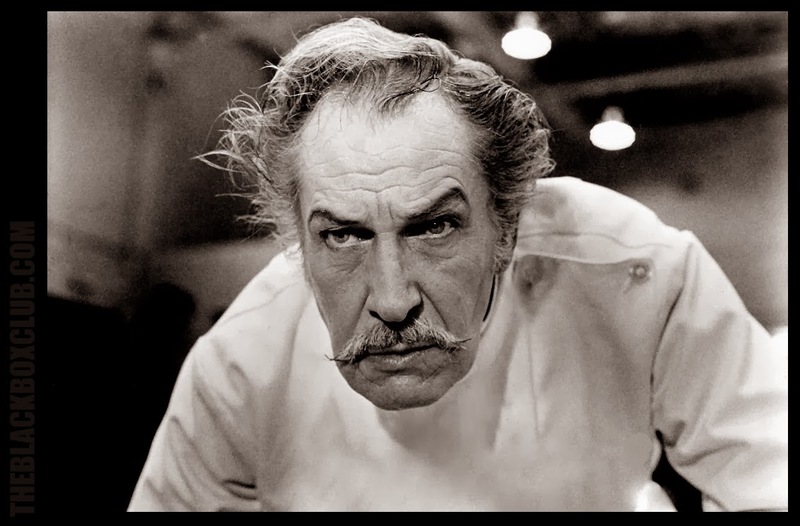 Rupert Pupkin Speaks: Favorite Underrated Horror - Alexander Huls ""
Alexander Huls is a freelance writer who has contributed to The New York Times Magazine, The Atlantic, Film School Rejects, Flavorwire and more. He lives in Toronto. You can find him on Twitter at @alxhuls. We all know The Descent is Marshall’s greatest film, but I’ve always had a lot of affection for his previous effort, Dog Soldiers. Don’t let the awful, direct-to-video-like DVD/Blu-Ray cover fool you (as it probably has others). This is a tense, claustrophobic, surprisingly well acted (good job, Kevin McKidd) bit of B-movie gory fun. It’s also the kind of horror film that remembers to put emphasis on the people dynamics over the monsters. That’s why in a Jaws kind of way, Dog Soldiers never feels good in spite of its low budget, but because of it. I’m not sure Sam Neill gets enough credit a) for being awesome and b) for the kind of wacky genre rolls he does sometimes. In the Mouth of Madness highlights all of these things. Arguably just in the delivery of the line “I’m sorry about the balls! It was a lucky shot, that’s all!” proves that. Thankfully, the rest of the movie is great too. It’s not just that it’s maybe one of the most entertaining meta-movies I’ve seen, or that it’s a phenomenal homage to H.P. Lovecraft (and to a lesser degree, Stephen King). 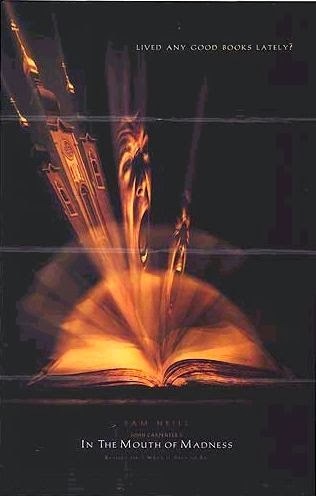 It’s that no matter how delightfully insane the movie gets, In the Mouth of Madness constantly remains at its core a very heartfelt homages to the power of imagination and reading… and its ability to cause the apocalypse. As it happens, Session 9 isn’t just one of my top underrated horror films, it’s just plain one of my favorites. I’ve always admired and been most affected by scary films that smother you with atmosphere. Session 9 has atmosphere. It’s set in an abandoned insane asylum with long, dark, echoing hallways pocketed by rooms where patients were once abused and lobotomized; rooms that also have incredibly unsettling recording of sessions with patients that you hear throughout the film. It’s basically the kind of place you know exists but would never want to find yourself in within your real life. And because of that, you imagine yourself into it anyway. And because of that, Session 9 is so effective in how it lets you squirm: you know something is wrong (real? Supernatural? ), but you’re not sure what. 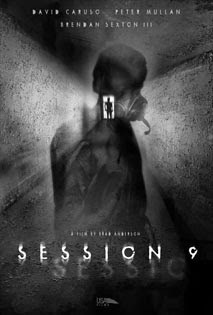 We could use more horror movies like Session 9. Movies that don’t create fears for us, but use the ones we already have within us. The famous tracking shot in Tenebre that took three days to shoot makes this film worth seeing alone. The concept helps too: a popular American horror author arrives in Italy for a press tour as a “fan” starts a killing spree inspired by the author’s book. It’s Argento, so of course I love it for all that brings. But I also just enjoy Tenebre for its “whodunit” mystery aspect. Plus, I’ve always been a sucker for the kind of old school mystery elements where someone who is about to reveal some information is killed, or someone says to a POV camera shot “You?” and is then murdered by the unseen assailant. Also, Tenebre has a hell of a finale. 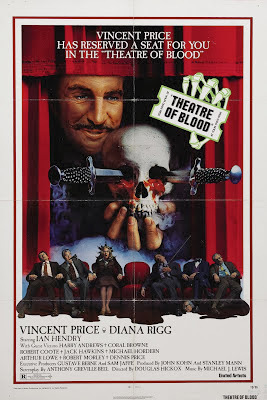 I should probably be wary of encouraging anyone to watch Theatre of Blood, because it could give ideas to those involved in the perpetual war between critics and performers (or writers and their commenters). But, honestly, how could anyone not want to see a movie where Vincent Price plays a slighted Shakespearean actor who starts killing the critics who slighted him? To be more precise (and her comes the great part), he kills them in really gruesome ways that emulate the murders and deaths from William Shakespeare’s work. Because revenge is a dish best served poetically. Or, in the style of Titus Andronicus. The result is a campy, over-the-top (Price is kind of King of a bunch of drunk homeless people because why not), amazing horror film with some of the best death scenes I’ve seen. "Tenebre" is outstanding. "Deep Red" and "Suspira" are easily in the discussion, but "Tenebre" has always been my favorite Argento film if you were to make me pick. And if you love the murder mystery aspect, I believe that "Sleepless" is a prime example for an even more underrated Argento film. Rightfully so, most of Argento's films post "Opera" are not loved by many (although "Stendahl Syndrome" seems to have its admirers). However, I think if more people would give "Sleepless" a chance, it might change some minds. It's got a great central mystery along with a great creepy atmosphere. It doesn't succeed quite as well as "Tenebre" (mainly due to some shoddy acting even for an Argento film), but I believe it totally works. If you haven't seen it, definitely check it out. 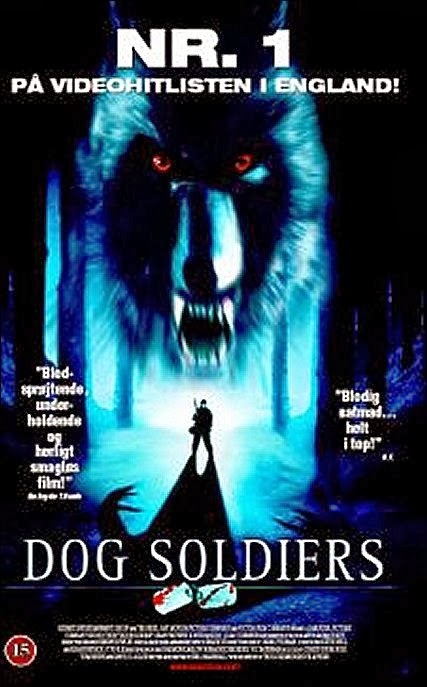 Glad to see some love for "Dog Soldiers" as well. While, I think at the time it came out it was talked about quite a bit, it kind of got lost in most people's understandable love of "The Descent." It's easily the best "Predator" clone ever made. Thanks for the recommendations, Jonathan. I've yet to see "Sleepless" so will be sure to check it out now. I came a bit late to "Dog Soldiers," so happy to hear there was some talk around it when it came out. And couldn't agree more about it being the best "Predator" clone.